natural treatment techniques with the latest filtration and disinfection technologies. 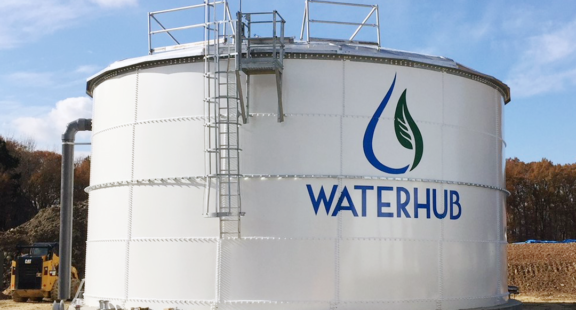 H2O Innovation collaborates with Sustainable Water on WaterHub project designs. 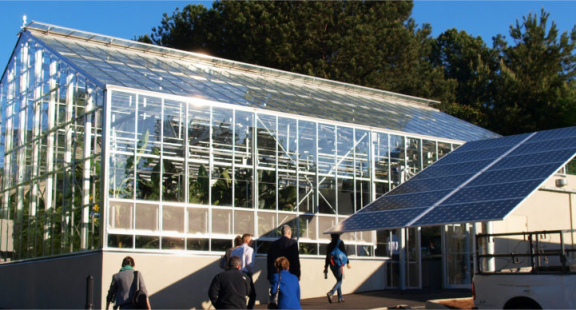 WaterHub® (hydroponic) treatment systems provide a more resilient biological process design, reduced energy profiles, compact physical footprint, and reduced biosolid production. 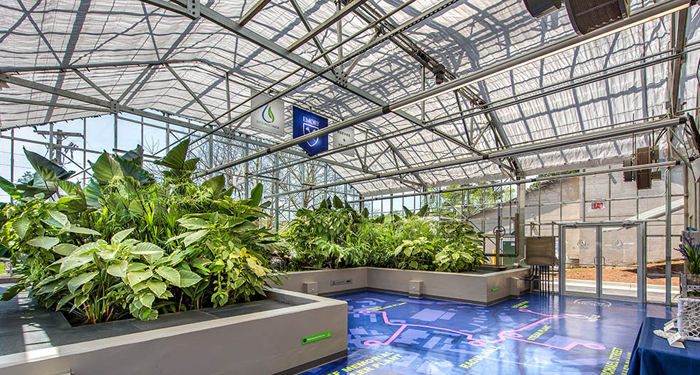 With a lush, natural system aesthetic, full odor-control and automated operational features, the WaterHub® is specifically designed for integration into urban settings.